SKU: 010A110368. 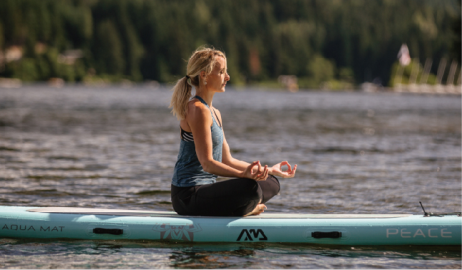 Categories: Outdoors, Outdoor Accessories. 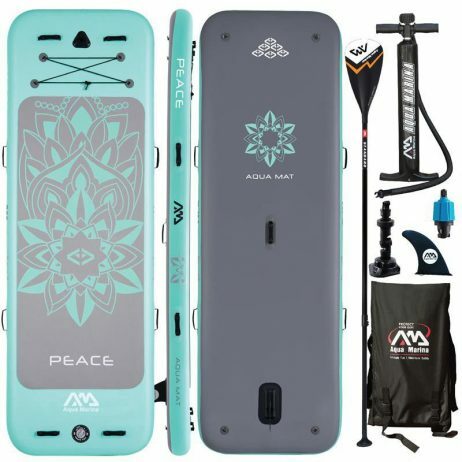 Tags: malta, outdoor, outside, paddle, water, yoga. Part board, part mat, the Peach SUP is the most amazing floating fitness mat for all water conditions. 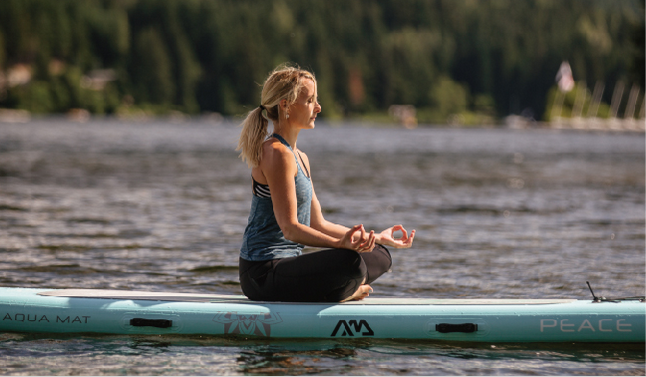 The new board design provides incredible fun, stability and a dynamic way for serious professionals and amateurs to practice their passion for yoga or fitness on the water! 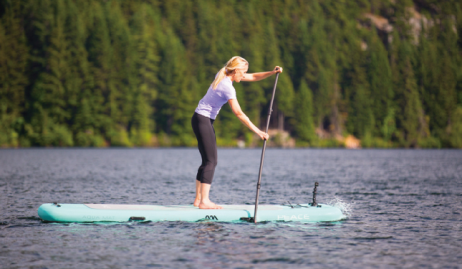 Features a rectangular shape, generous width and everything you need to exercise, this platform is perfect for Yoga, platies or fitness on water.